In the posts leading up to this one, we’ve talked about the building blocks for creating a marketing action plan. Today I’ll be telling you how to do just that. Remember, we started out with creating a S.M.A.R.T. goal. Then we went through the 5W template for creating a marketing action task, with each task focused on one particular strategy aimed toward helping you reach that S.M.A.R.T. goal. Now, to create your marketing action plan take your S.M.A.R.T. goal and then use the 5W template to create a group of tasks focused on reaching that goal. I’d go with a minimum of 5 or 6 tasks, on up to about 10 tasks (since some will likely be done less frequently than others). You can push yourself a little, but don’t make it overwhelming— set yourself up to succeed by choosing tasks you can reasonably accomplish with the time you have available to work on them. You can start implementing your full plan by starting with one new task at a time, adding each new one to the existing ones (maybe spread out by a few days or a week). Or go all in and start out with your full list of tasks. It’s up to you what works best for your personal work style. If your workload is light at the moment, spend the time you would have spent working with clients on marketing your business. 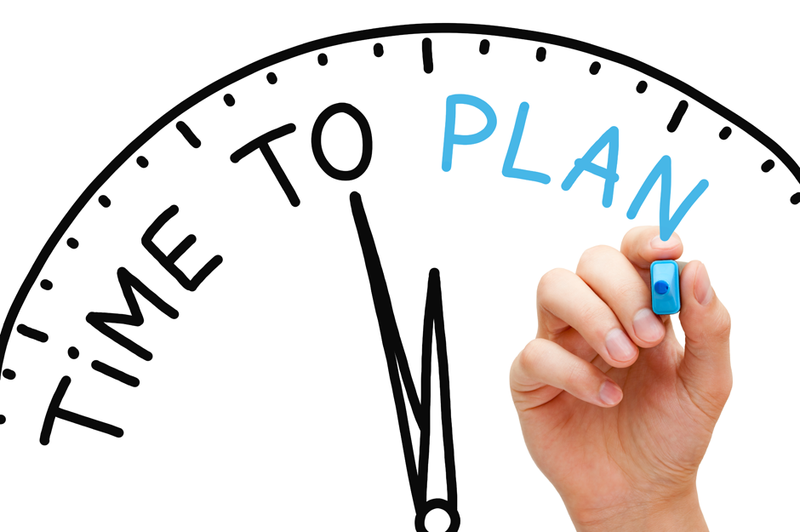 I’d suggest you take your plan and use it for at least a month before you make changes. Given the nature of marketing, it takes time to see results. Keep at it—your work will pay off! Coming up next, I’ll give you ideas for how to track your marketing action plan progress and how to evaluate what’s working and what needs revising. Are you going to work up a marketing action plan using a S.M.A.R.T. goal and 5W tasks? Let me know in the comments below!